Wholesaler wraps are our favourite thing about Mondays. Well, that and… wait, no. There’s nothing else we remotely like about Mondays. 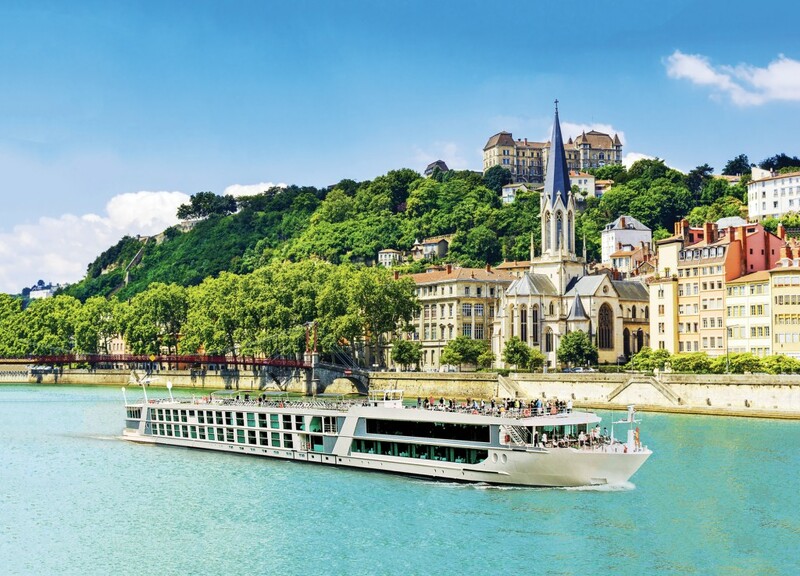 Now more than ever it is your time to travel the world with great savings from Evergreen Cruises & Tours, including up to $2,300 per couple with the 8 Day Sensations of Lyon and Provence river cruise. 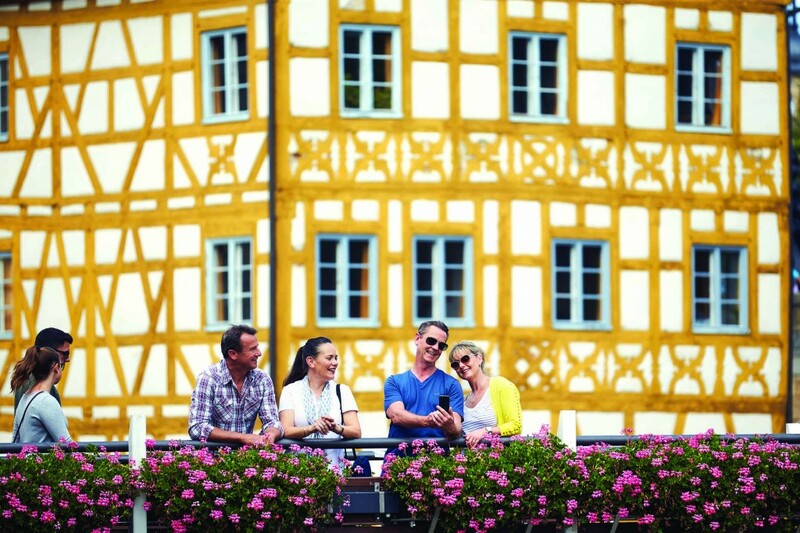 Experience France with Evergreen’s hand-crafted itineraries for less, with great savings in our Time to Travel campaign. Evergreen invites you to join us on board our custom-built Emerald Waterways Star-Ships where you’ll experience the romance and adventure of Europe’s waterways like never before. Offers valid until 28 February or until sold out. To celebrate the launch of the brochure, Travelmarvel is offering a host of incredible Earlybird Offers, available when booking before 30 April 2019. These include Fly Free deals on all dates and cabins on all European Gems and Russia River Cruises, as well as a bonus Early Payment Discount of up to $1,000 per couple. Alternatively, Fly Free deals can be replaced with a saving amount of $1,900 per person. Other Earlybird Offers include savings of up to $3,000 per couple on selected Coastal Cruises, Rail Journeys, Land Tours, Portugal River Cruises and land or rail combinations. Save $3,242 on Peregrine Adventures’ 10 day Classic Galapagos Central Eastern Island Cruise departing 23 February 2019. Now $5,022 per person twin-share – was $8,264 per person standard twin – a saving of $3,242 per person. Inclusions: Accommodation, transport, a local leader, most meals and most activities. Save $3,576 on Peregrine Adventures’ 10 day Classic Galapagos Southern Island Cruise departing 16 February 2019. Now $5,523 per person twin-share – was $9,099 per person junior balcony suite – a saving of $3,576 per person. Board the M.Y Grand Queen Beatriz, follow in the footsteps of Charles Darwin and explore the Galapagos Islands. On this trip, travellers can immerse themselves in the area with regular opportunities to swim, snorkel and hike through volcanic landscapes. Highlights include encounters with giant Galapagos tortoises, blue-footed and masked boobies, pelicans and frigate birds, as well as land and marine iguanas, fur seals, perhaps, white-tipped reef sharks, pink flamingos, dolphins, whales and sea turtles and swimming with sea lions. Save $3,372 on Peregrine Adventures 10 day Classic Galapagos Central Southern Island Cruise departing 26 February 2019. Now $5,217 per person twin-share – was $8,589 per person in a standard twin – a saving of $3,372 per person. Board the M.Y Grand Queen Beatriz and the explore the distinctive landscape and wildlife that inhabits the Galapagos Islands. 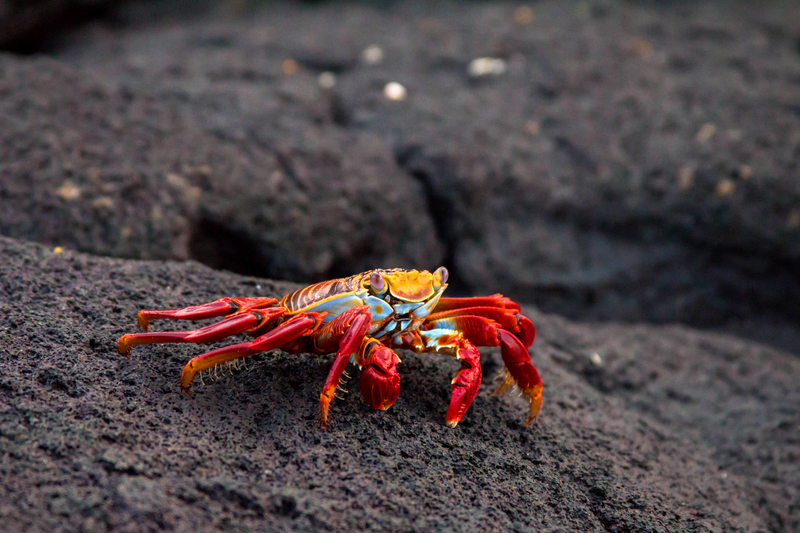 On this trip, travellers will walk along the rocks and the tide pools of the small island, Mosquera, getting the opportunity to see the unique red lava crabs and snorkel around the island’s coast. The trip gives travellers the chance to encounter a range of wildlife including giant Galapagos tortoises, blue-footed and masked boobies, pelicans, frigate birds, as well as land and marine iguanas, fur seals, dolphins, whales, sea turtles, and sea lions. Inclusions: Accommodation, transport, an expert local leader, most meals and most activities. 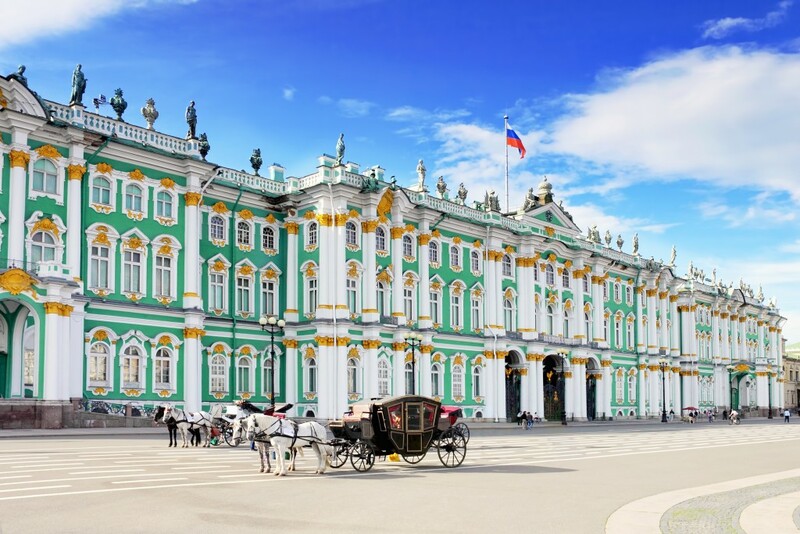 One of the most intriguing countries and cultures is now available to eager travellers with Collette’s new ‘Imperial Russia’ tour. The new tour allows history and culture aficionados to experience everything Russia has to offer over eight days, in two of the world’s most dynamic cities -Moscow and St Petersburg. With three nights in one and four in the other, travellers will get to take their time and dive deep into the complex, rich history and culture of these exciting destinations. Beginning at the beating heart of Moscow, the Kremlin and the Red Square (UNESCO world heritage sites), guests will indulge in Russia’s traditional food and culture scene with a local guide. The journey then continues as travellers arrive in St Petersburg to experience what is known as the ‘Venice of the North’ and Russia’s Imperial capital. Home to traditional Georgian cuisine, the famous St Isaac’s Cathedral and Palace Square, St Petersburg is a city that exudes grandeur and majesty, and is one that’s not to be missed. Croatia continues to be the destination of choice for avid Australian travellers! A trip to Croatia is not complete without a visit to the stunning Plitvice Lakes National Park. These 16 terraced lakes are renowned for their distinctive colours, ranging from azure to green, grey and blue. With approximately 500 different waterfalls and an impressive array of flora, Plitvice Lakes is a true wonderland. Dubrovnik, the ‘Pearl of the Adriatic’, is a city that should sit atop of every traveller’s bucket list. A photographer’s dream, the city has a fortress-like appearance, which extends deep into the Adriatic Sea. With many of its buildings and city walls dating back to the 14th and 16th centuries, Dubrovnik has a rich history. Travellers can discover the Renaissance styled Sponza Palace, the elegant Bell Clock Tower and Orlando’s Column. If delicious and unique food experiences are what your clients crave, they can indulge in Krofne, deep friend dough with cream or chocolate filling, or Krpice Sa Zeljem, a traditional thick pasta dish with sweet fried cabbage. Your clients can visit Croatia on Bunnik Tours’ 25-day Northern Italy, Slovenia and Croatia small group tour from $13,595 per person. Relax in Lake District, taste your way through Parma, Modena and Bologna and enjoy the romance of Venice. Expereince the beauty of Lake Bled and enjoy a 7-night cruise along the sun-drenched Dalmatian coast to Dubrovnik. Nurse your post-long-weekend hangover by mindlessly scrolling through the latest news and deals from your wholesaler buddies. This week, we got up close and personal with Collette’s national sales manager, Bradley Ellis, until he requested we sit further away. There are only two things we like about Mondays: the wholesaler wrap and looking at all the pretty photos in the wrap instead of doing any work.